Some of you may remember that last term our Debate Mate Team entered the finals of the Debate Mate competition. 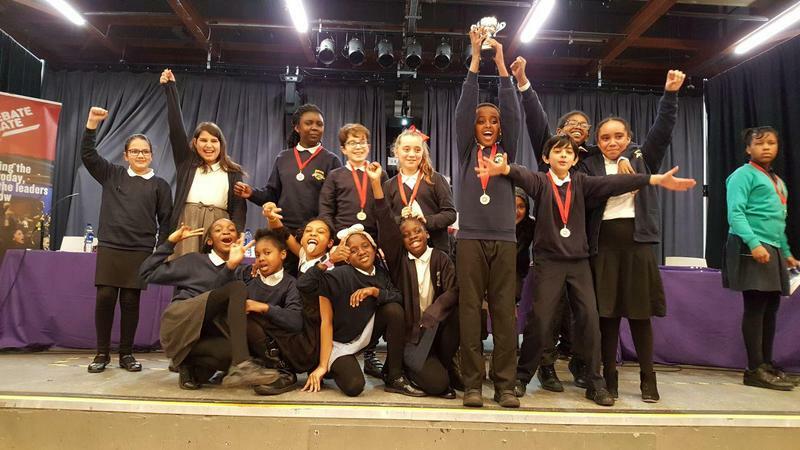 After a grueling session of debating against other schools across London, our wonderful team came back the CHAMPIONS! They brought with them a trophy which is being held in the office at the moment. We are so proud of our champions and want to extend a huge WELL DONE to them all!